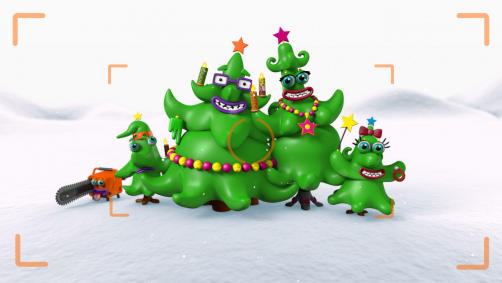 Get ready for Nickelodeons ultimate holiday destination with all it’s crazy, funny and exciting shows and stars. For the holiday season we created a low poly world to invite everybody to the Island of fun - not only on tv but also on the internet for more games and shows. Get your sunglasses ready! 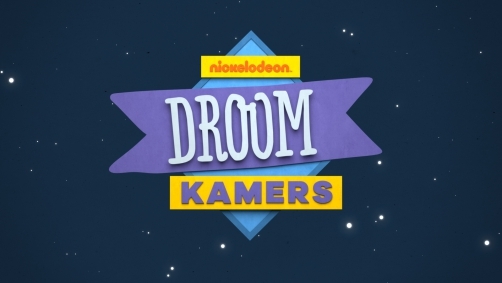 Nickelodeon wanted to emphasize all the different shows and genres of the summer programm. 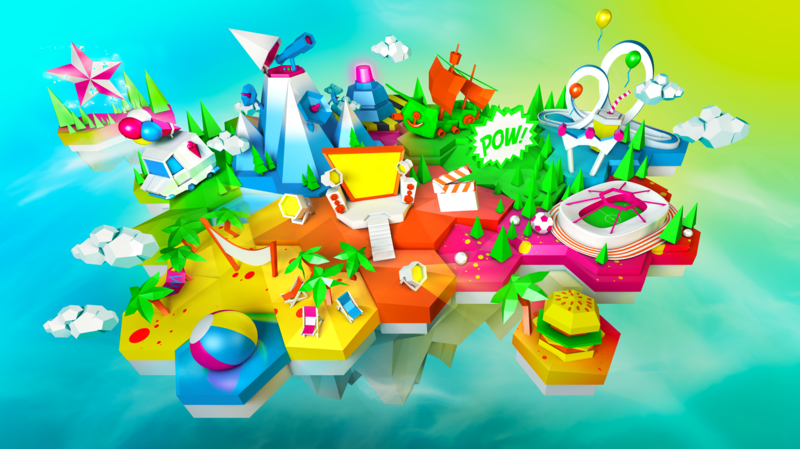 To achieve this, we created a low poly look of many modular islands, that all togehter connect to a big one: the nickelodeon island of fun! Every island is themed to showcase a specific aspect of nickelodeon shows: From superhero island over a live action stage to sports and an adventure island - it's all there! The final logo artwork reflects the modular design of the island, while keeping it colorful and fun!